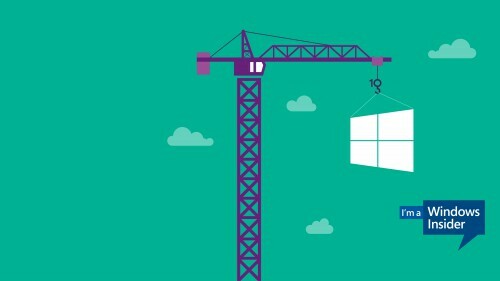 Tech O Blog : Windows 10 Build 14390 is available for PC and Mobile. Read more at Windows Blog. It is also to be noted that Build 14388 is available to Slow Ring Insiders.